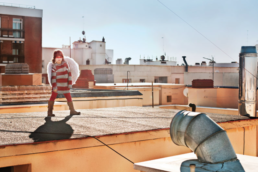 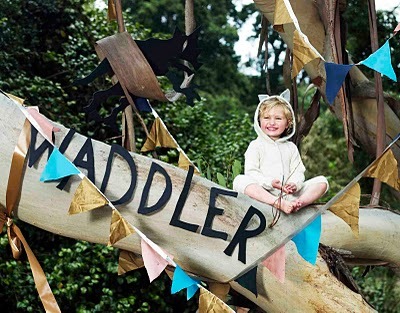 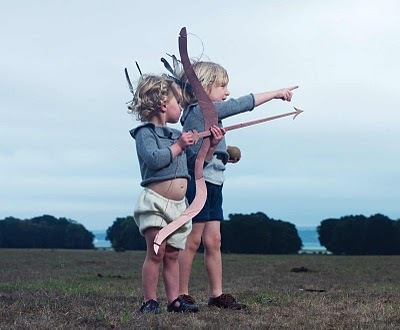 British brand Waddler is all about creating a beautiful and wild world for the little monsters around us. 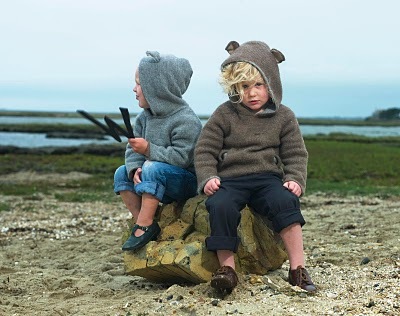 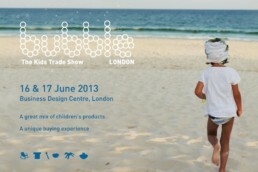 Made from natural materials and produced to fair trade standards, Waddler will be showing at Bubble London, 30 & 31 January 2011. 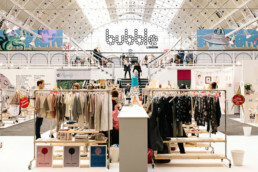 Thanks to Tabara @ Bubble London.